The Altura Attack Three/60 Windproof Jacket provides comfort and protection through Altura Shield™ fabrics whilst maintaining core thermoregulation. 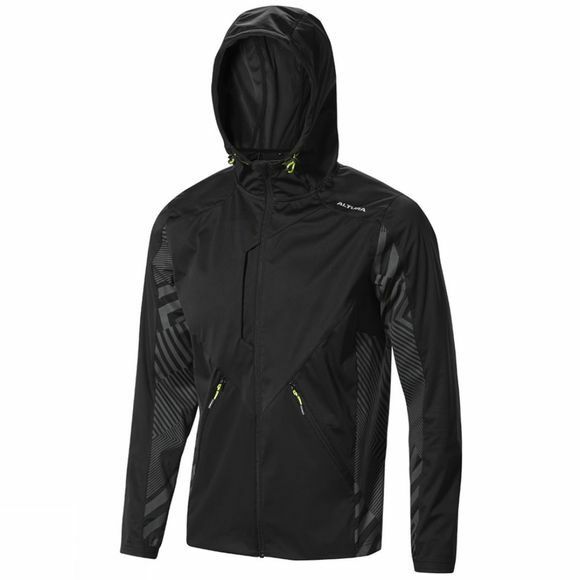 Altura Shield™ technology provides protection from wind and water whilst still offering high levels of breathability. Altura Thermo™ technology delivers body warming insulation and warmth, to maintain core thermoregulation, keeping you warm, dry and comfortable, while Altura ErgoFit™ 3D patterning gives a more comfortable riding position.